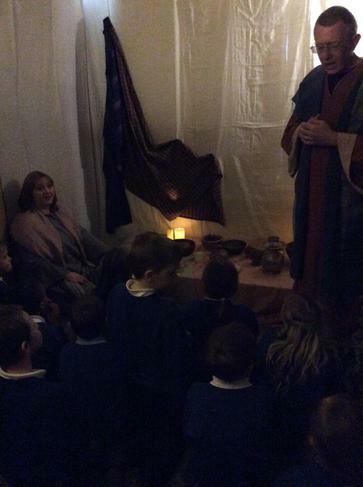 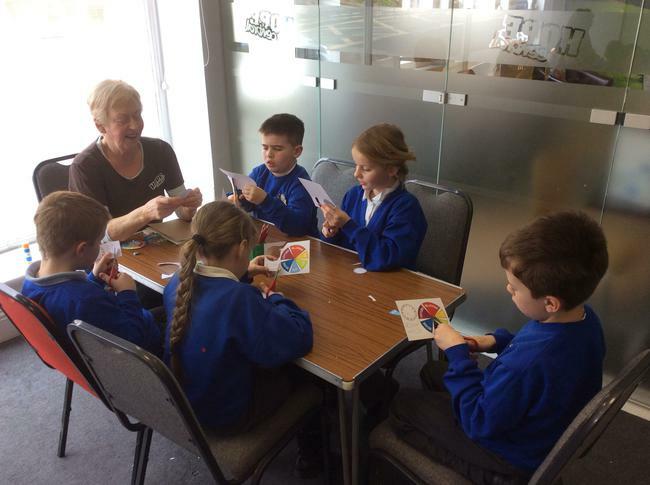 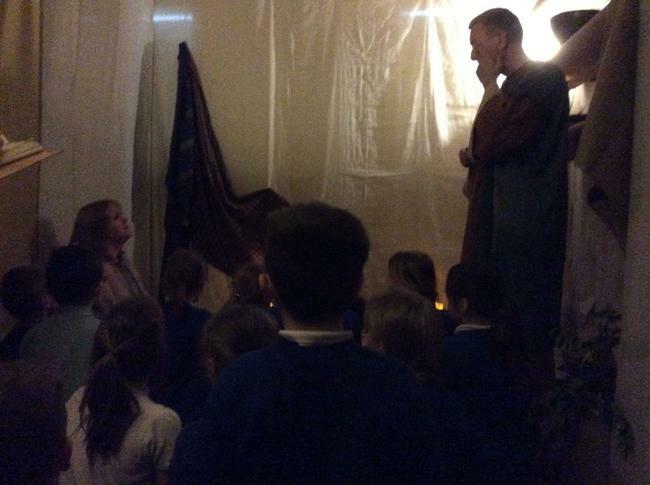 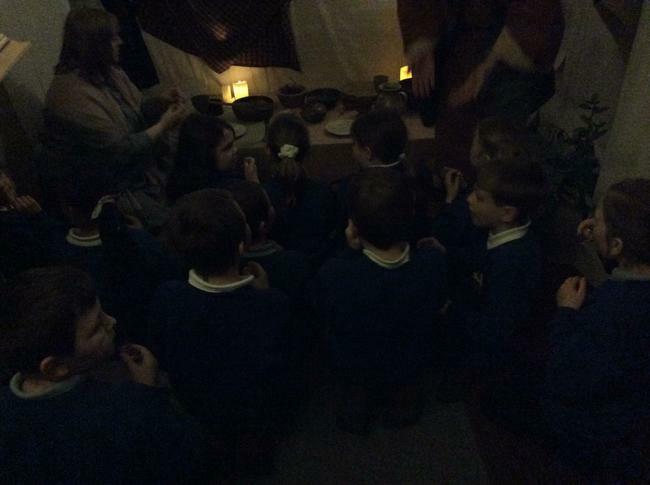 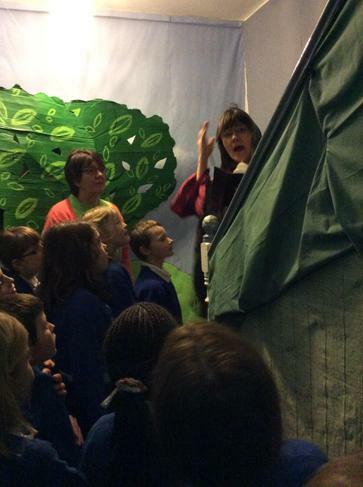 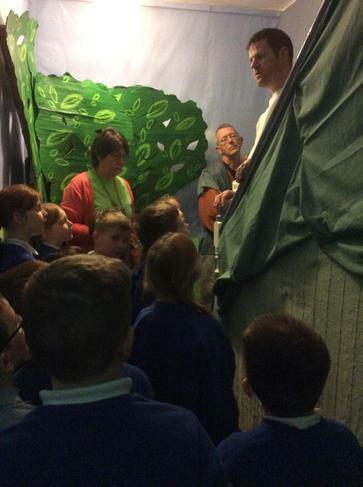 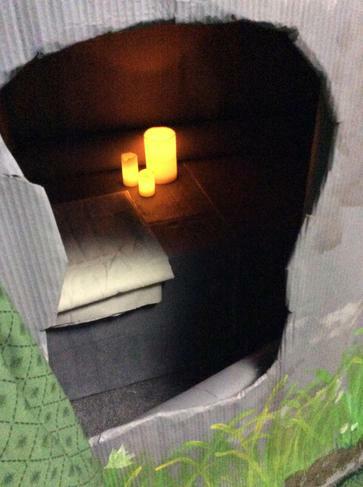 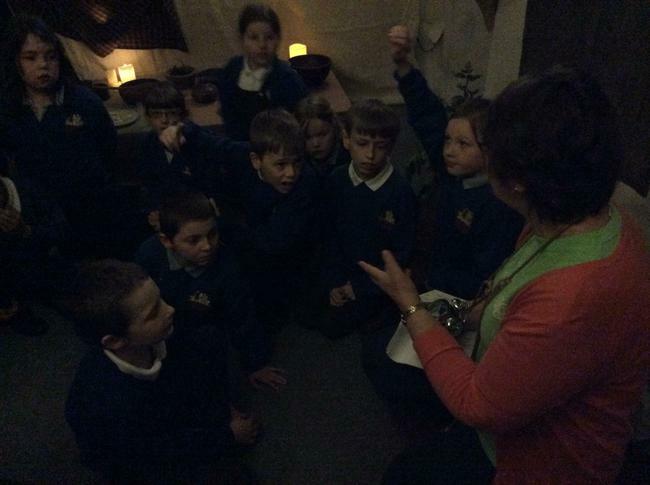 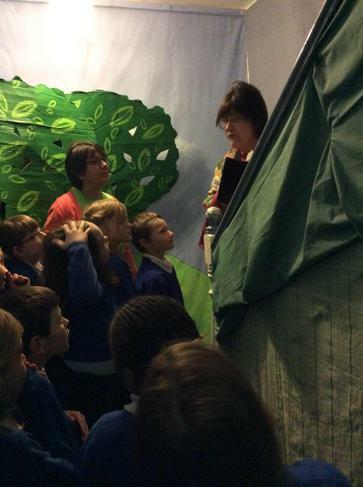 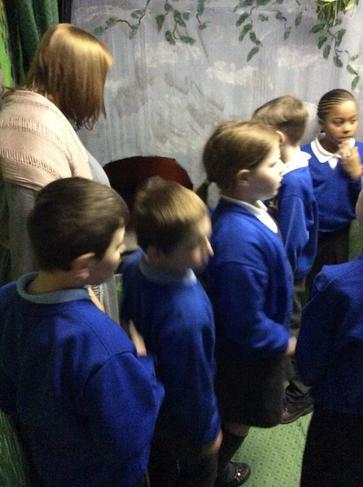 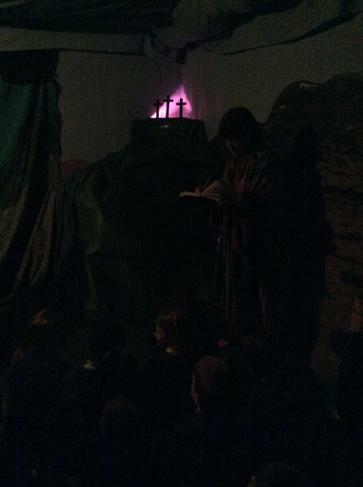 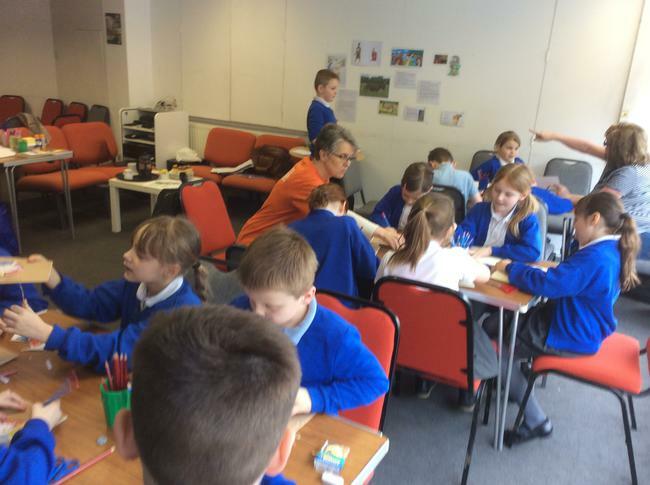 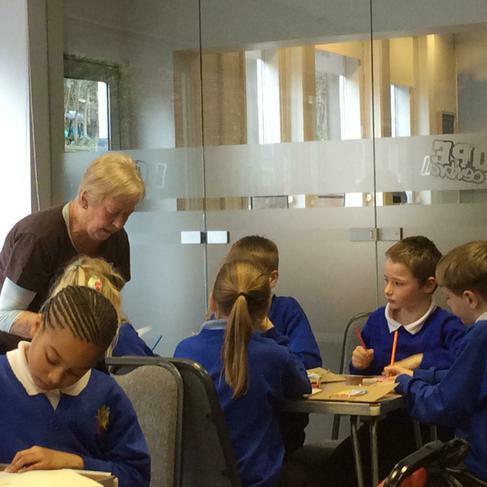 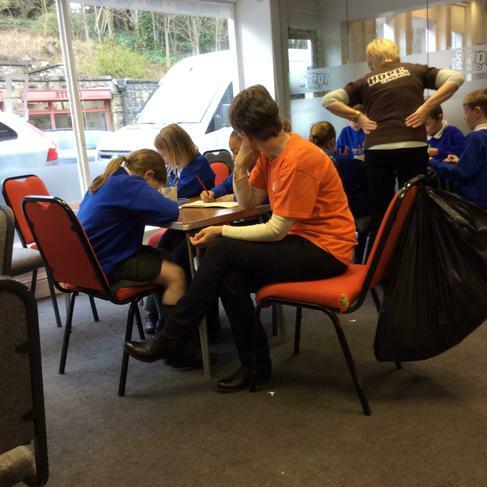 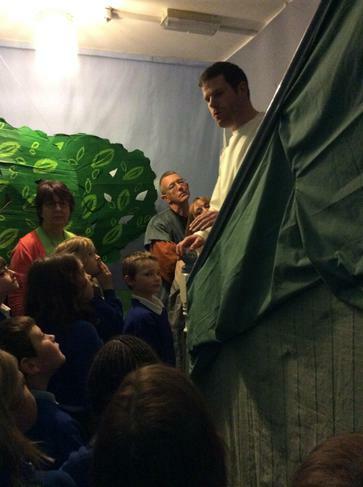 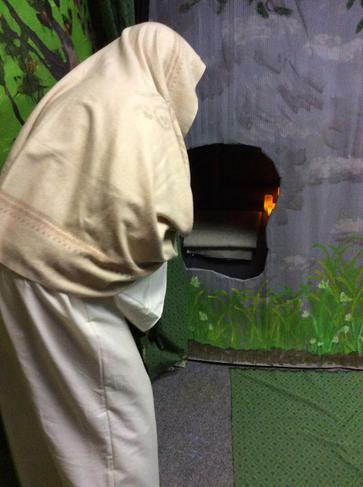 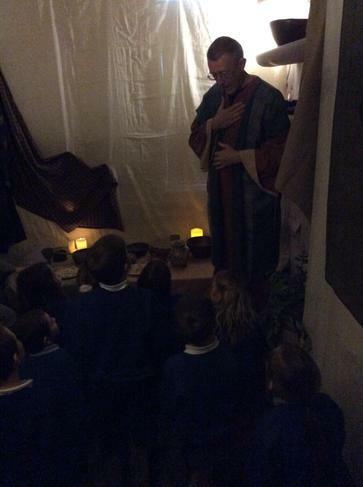 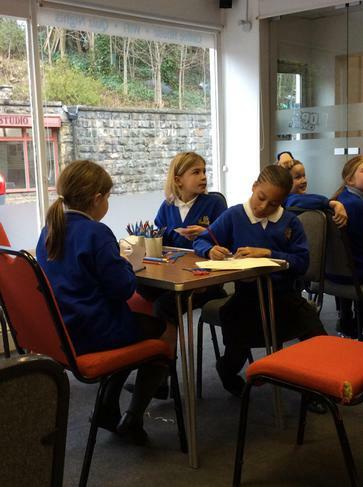 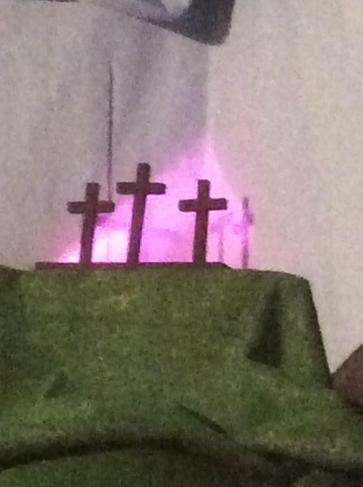 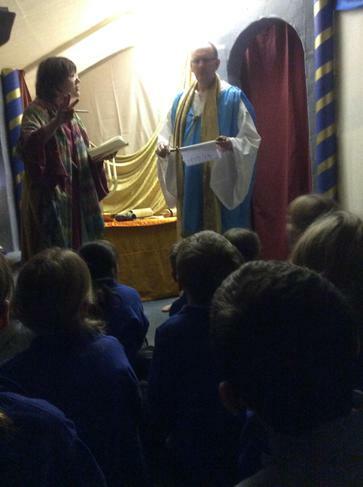 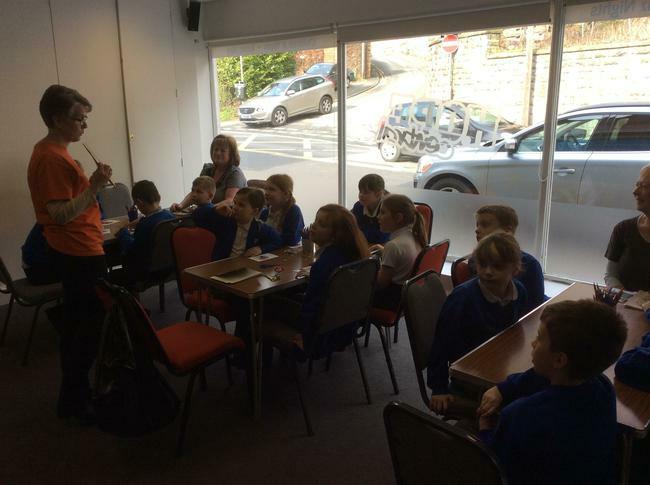 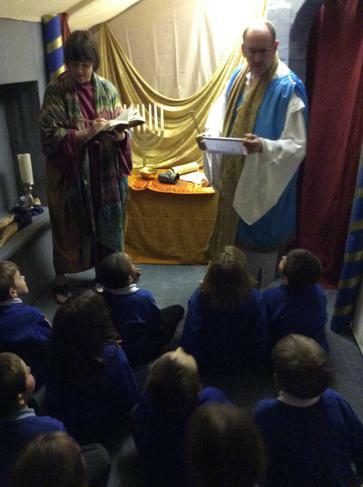 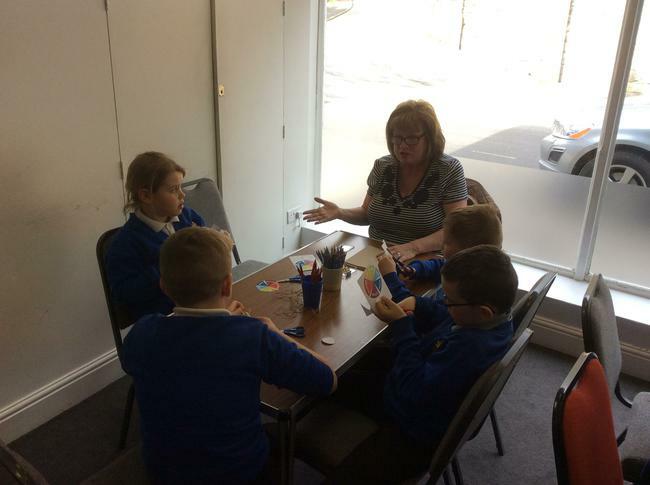 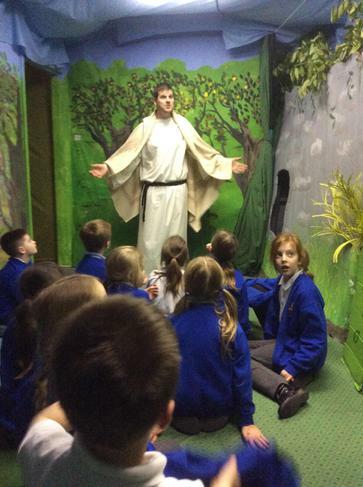 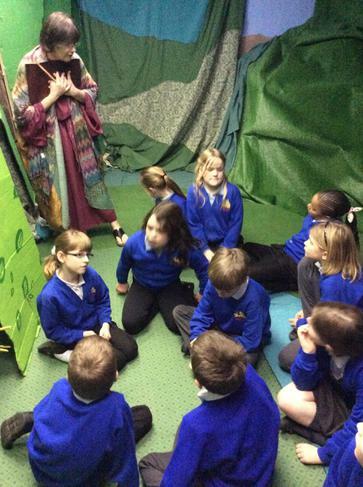 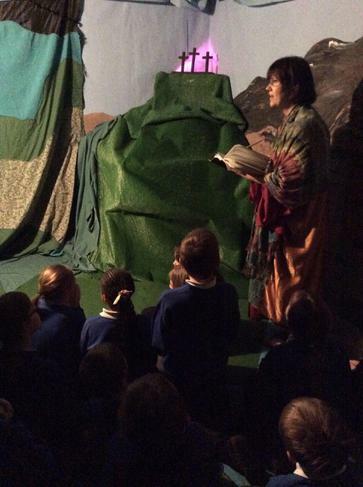 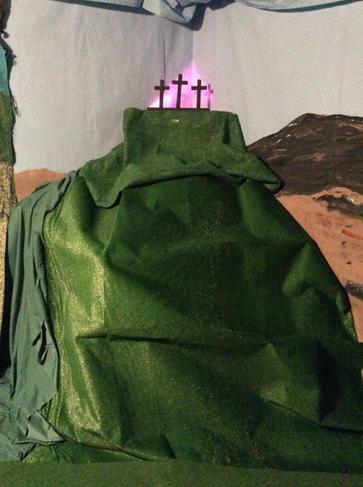 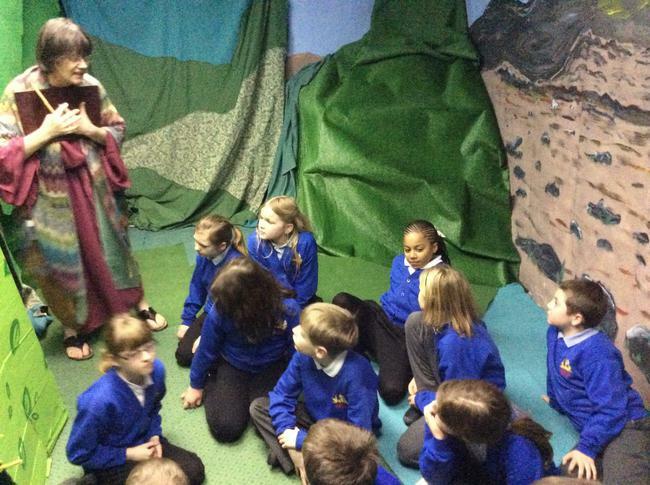 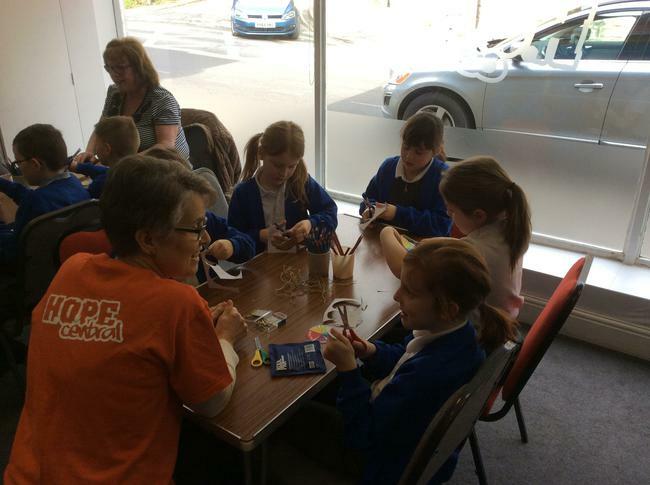 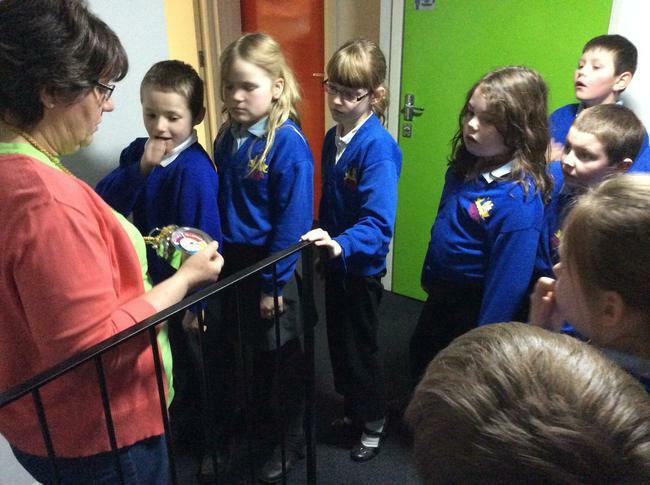 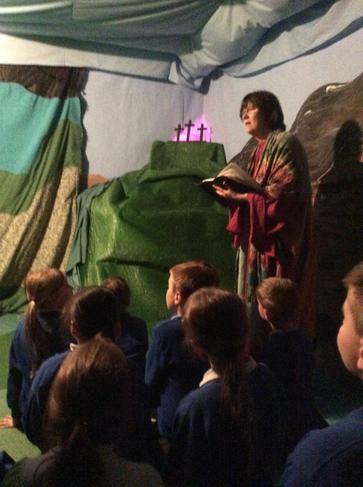 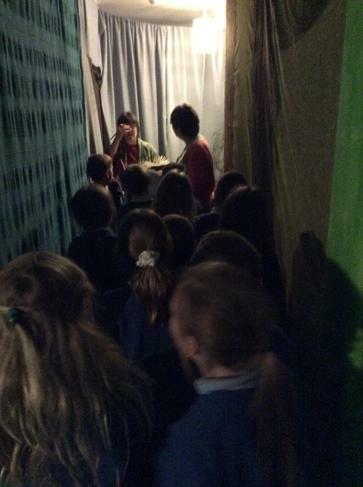 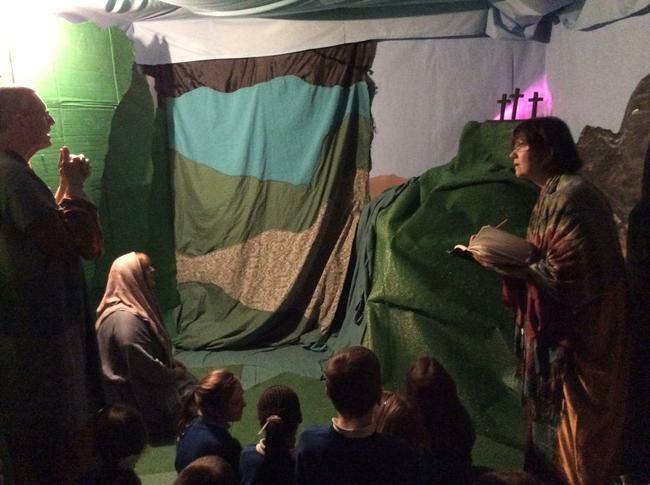 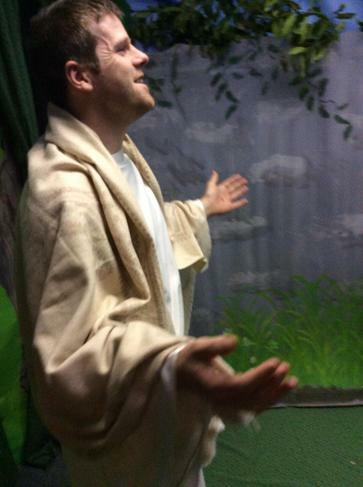 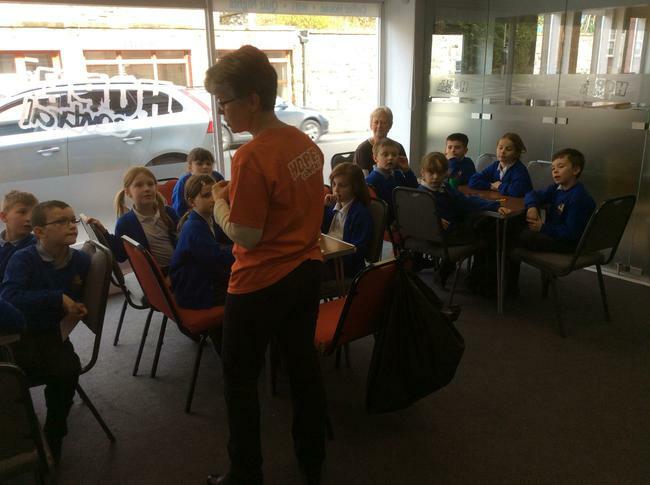 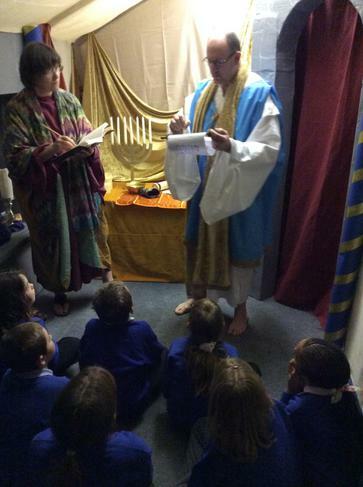 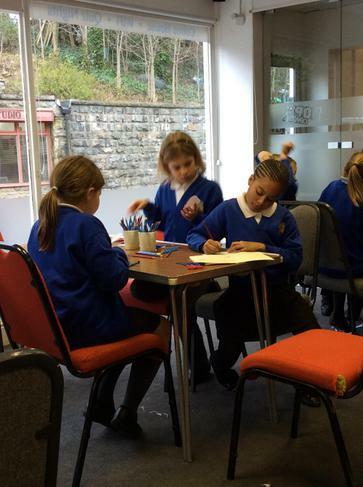 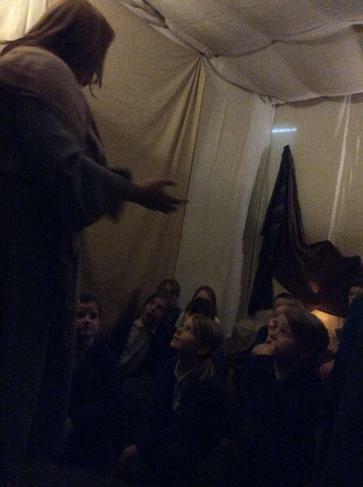 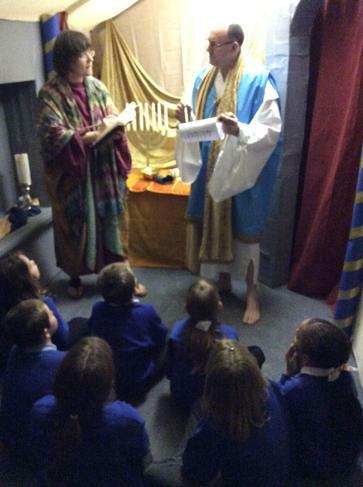 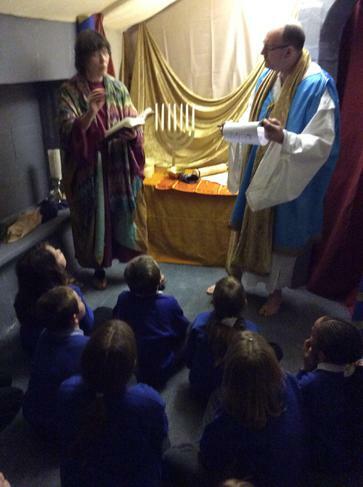 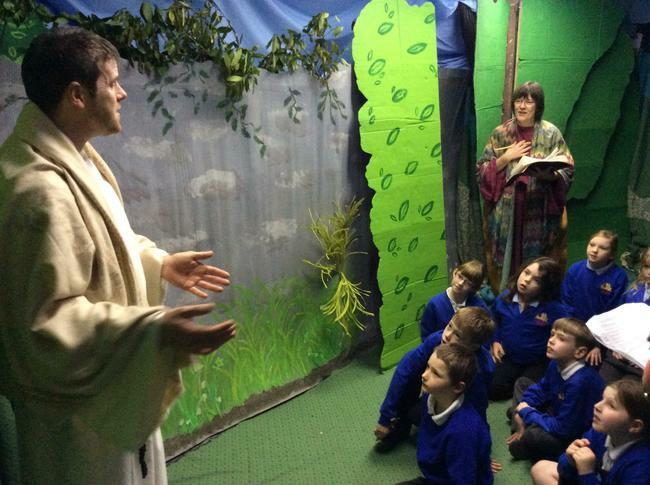 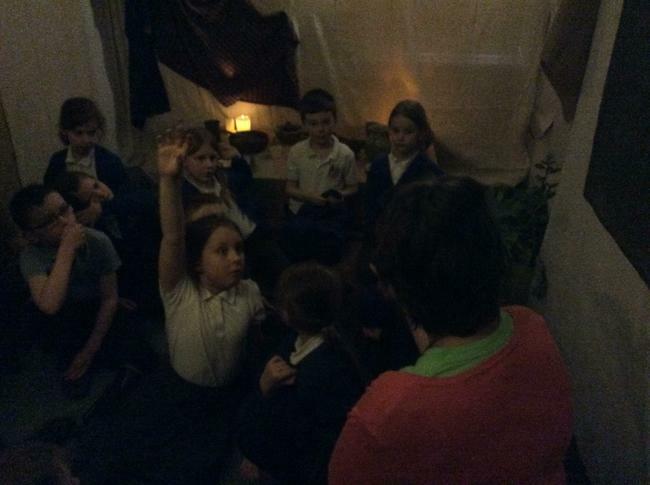 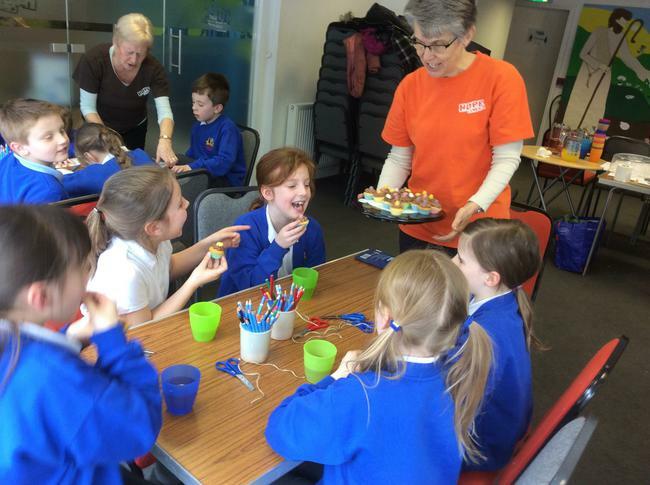 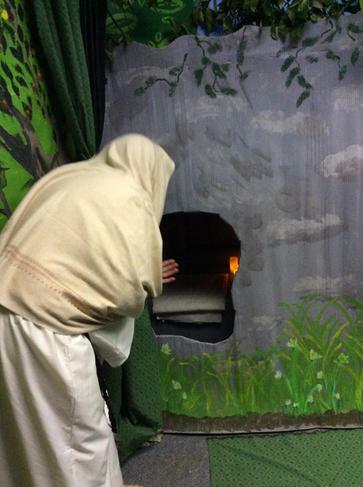 On Tuesday 8th March Class 3 went to Hope Central in Malton to learn all about the first Easter Story. 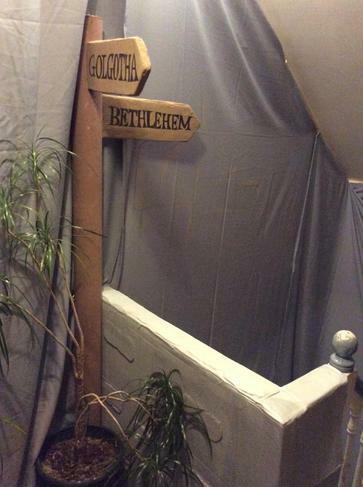 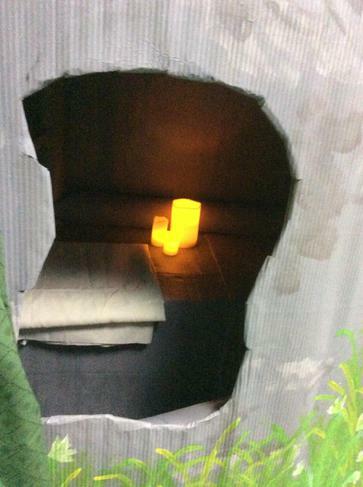 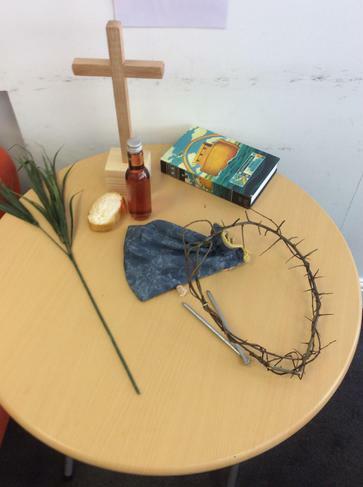 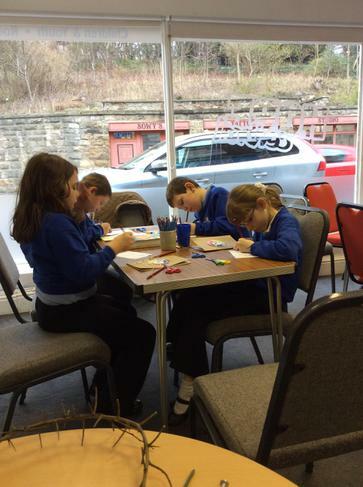 Everyone had a great time, we travelled back in time to follow the Easter Story from Palm Sunday all the way through the week to Easter Sunday when Jesus rose from the dead. 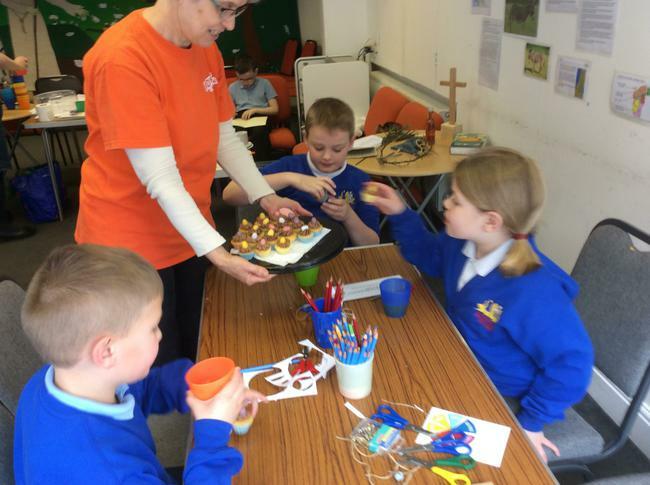 We also made an Easter book and ate a cupcake each! 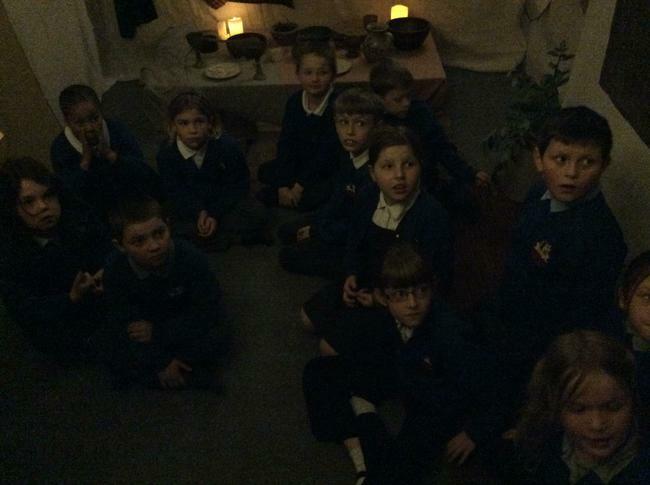 Here are some pictures of our trip.